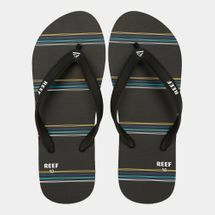 Founded on the beaches of Sao Paulo by entrepreneur brothers, Fernando and Santiago Aguerre, Reef, has become a community for surfing enthusiasts who want to live by their own rules and create their own adventures. 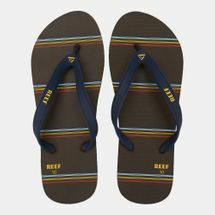 Don’t miss out on the opportunity to shop online with us of a brand that is thriving as the global surf lifestyle brand that sticks by the "Just Passing Through" mentality of surf adventure. 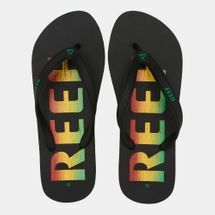 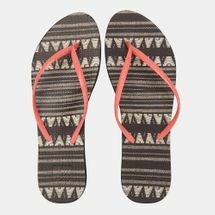 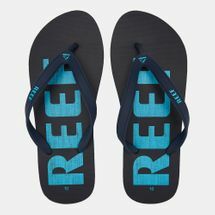 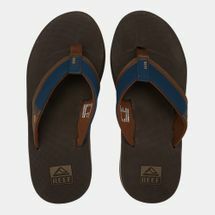 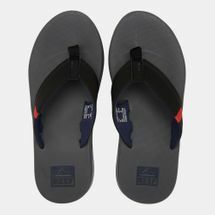 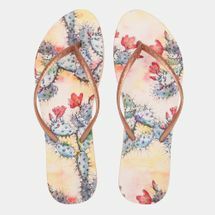 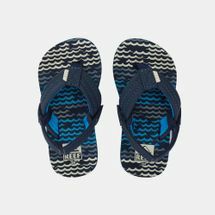 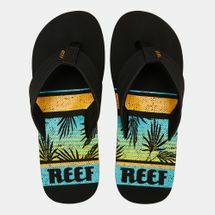 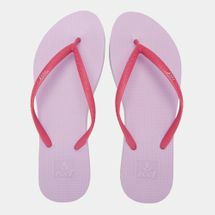 A 30-year-old heritage brand, which features classic boardshorts, tees and flip flops, and not to mention Reef sandals which have become footwear staples both on and off the beach, propelling the brand to a leading position in the surfing sphere and beach casuals. 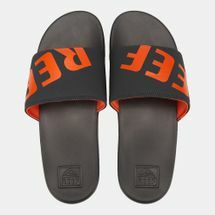 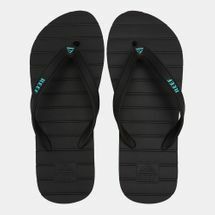 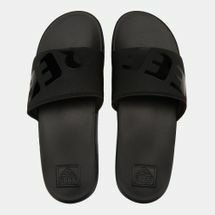 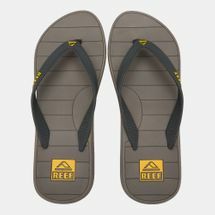 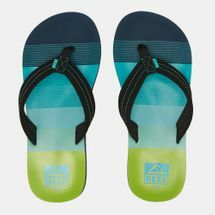 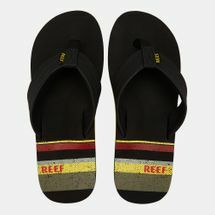 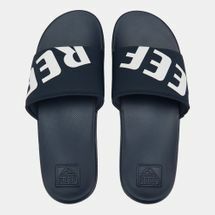 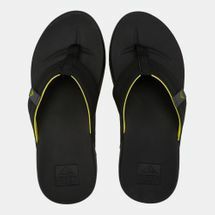 Reef brings the cool, casual, surfer style through its expansive range of products and uses technology and a host of eco-based materials inspired by Reef Redemption to deliver instant comfort and functionality for its users. 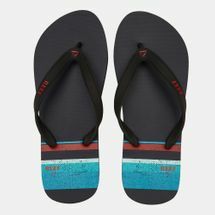 Enjoy a fun day out at the beach at the Sun & Sand Sports online store, by browsing and shopping from our wide selection of Reef® products that will be delivered to you at your doorstep in Kuwait City and elsewhere in Kuwait too. 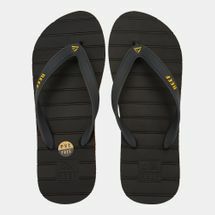 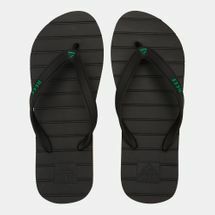 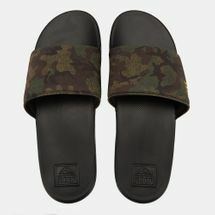 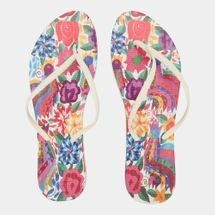 For all the surfer enthusiasts, surf our official Sun & Sand Sports blog – blog.sssports.com and stay updated with our new arrivals, limited editions, exclusive collaborations and a whole lot more!